Australian Bank wants to Move from London to Amsterdam. 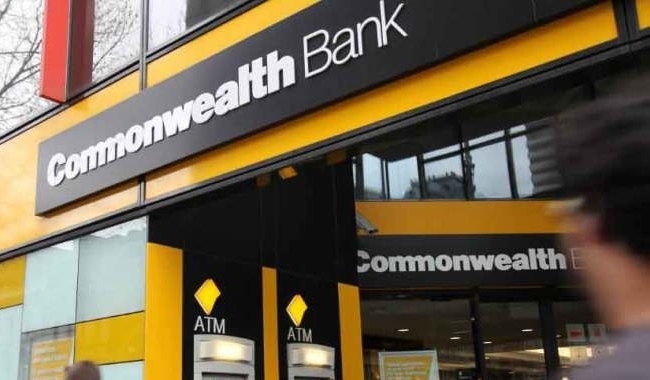 The Australian bank Commonwealth Bank of Australia (CBA) wants to move some of the staff in London to Amsterdam, According to the reports. CBA has applied for a banking license with De Nederlandsche Bank (DNB). The bank wants to maintain a branch in the European Union to proceed to offer services within the EU after Brexit. It would involve fifty jobs. Also reported, that other Australian banks opt for offices in Dublin and Frankfurt. After the Brexit, the United Kingdom no longer relates to the European internal market as it now looks. Banks that want to keep their European banking license need an office in an EU member state.